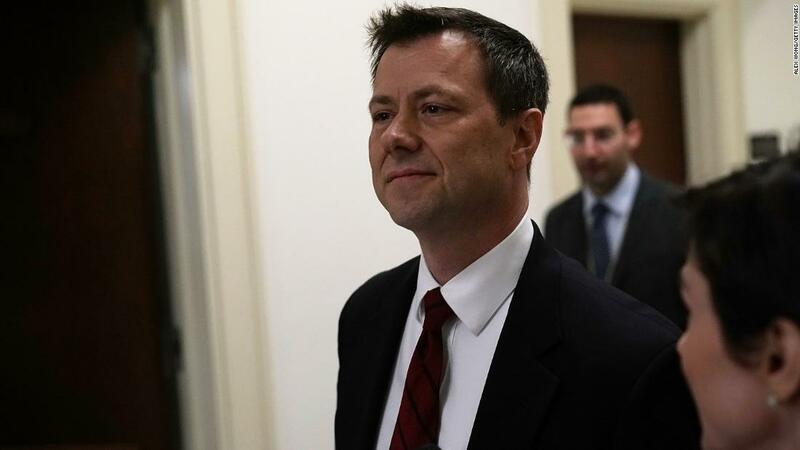 Journal de La Reyna (World News Today): Peter Strzok Heads To The Hot Seat! Peter Strzok voluntarily heads to Washington to listen to Republican lawmakers embarrass themselves. The former FBI official who was removed from the Robert Mueller special counsel investigation into Russian involvement in the 2016 U.S. presidential election appears publicly. Peter Strzok is to testify before Congress at this sideshow of buffoonery. Republican House members summoned Strzok and Lisa Page to testify publicly about the email exchange attacking our dear imbecile Donald J. Trump. Rep. Bob Goodlatte (R-VA) is the leading committee chair who is trying his best to distract Americans with this canard that the FBI is "outta of control." Who's gonna appear on Sean "Softball" Hannity's right wing carnival? 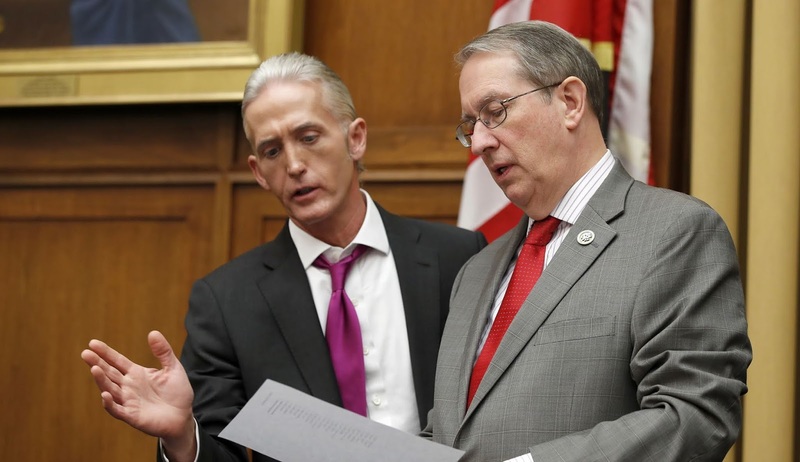 Is it gonna be Rep. Trey Gowdy (R-SC) or Rep. Bob Goodlatte (R-VA). These two are parroting Trump talking points. The Republicans are trying to get into the personal business of Strzok and Page. The two had an affair and the two exchanging texts slamming Trump and Hillary Clinton. Republicans being pushed by right wing agitators are demanding Strzok and Page get fired for doing their jobs. Strzok volunteered to be here. He will spend 11 hours listening to Republican lawmakers badgering him about his personal business and not what he's done as a FBI agent.